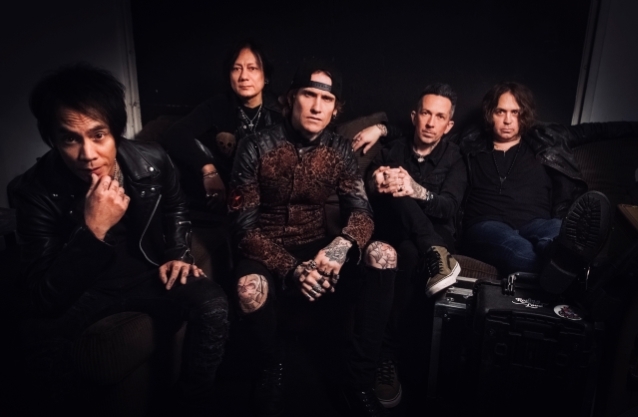 This week it was announced that L.A. rockers Buckcherry are coming to Barrie in support of their new album Warpaint which has just released. ROCK 95 is proud to support this Summer Concert Party featuring Buckcherry with special guests Joyous Wolf and others to be announced. The show will be staged at Maverick’s Music Hall in downtown Barrie, Saturday July 6th. Tickets for the show are on sale now and be listening to ROCK 95 in the coming weeks for your chance to WIN tickets to the show!